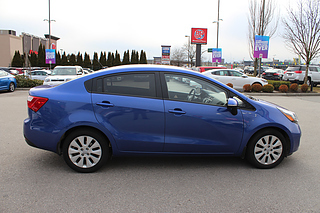 How is this Rio still availible?? 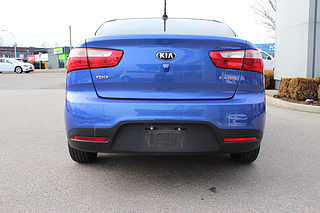 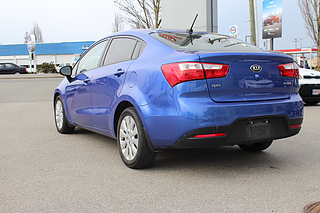 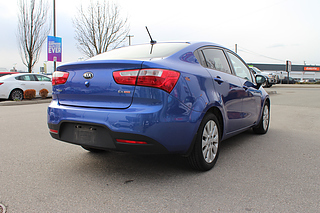 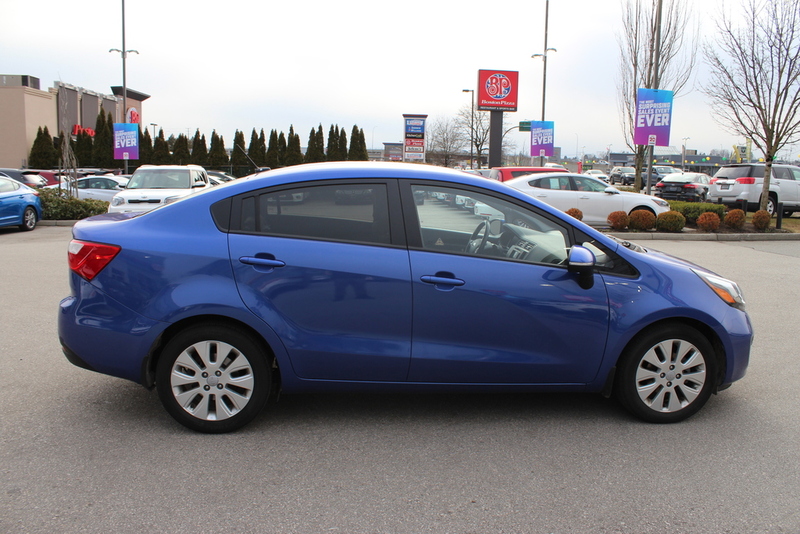 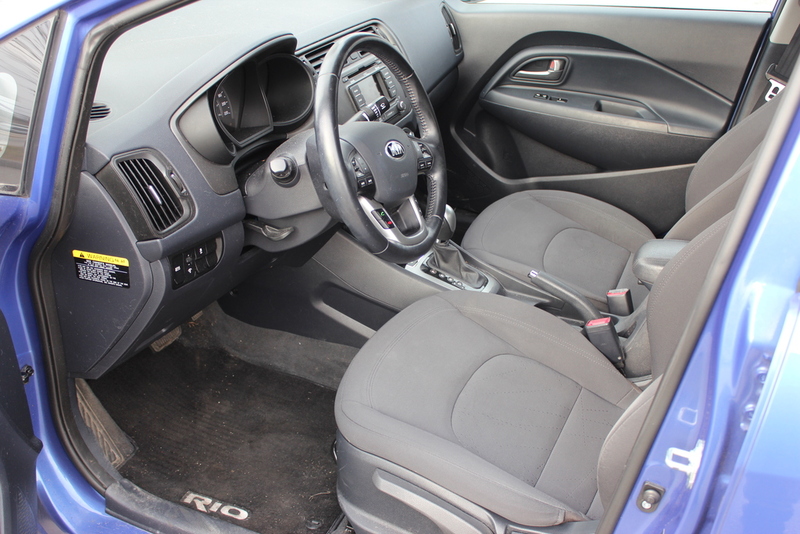 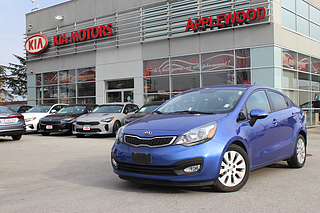 Our feisty Hyper Blue Compact Kia is here! 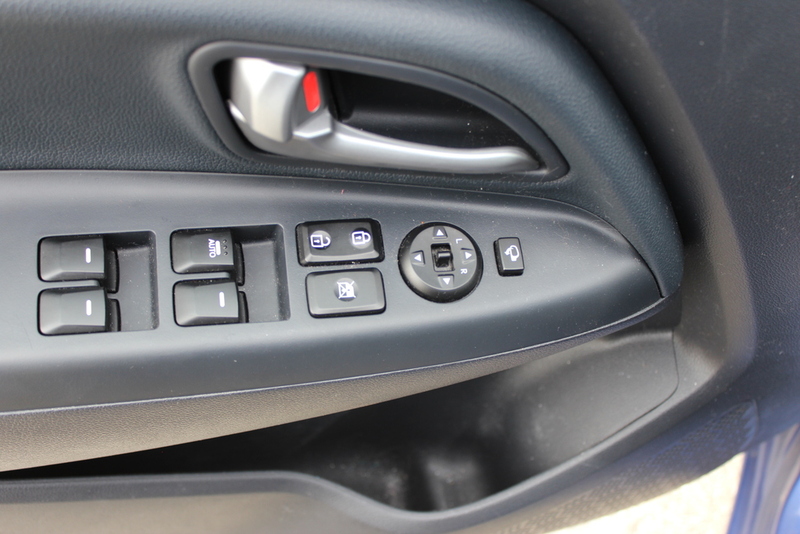 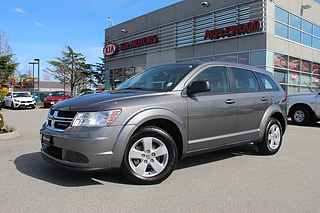 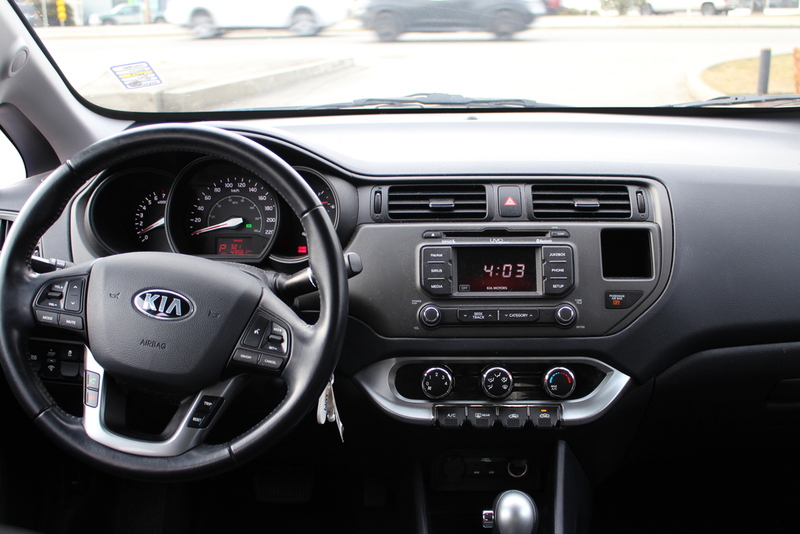 Extremely well loaded with automatic windows, doors, A/C, Warming seats, guided reversing with our 5 inch video screen, mirrors that fold at the click of a button upon parking! 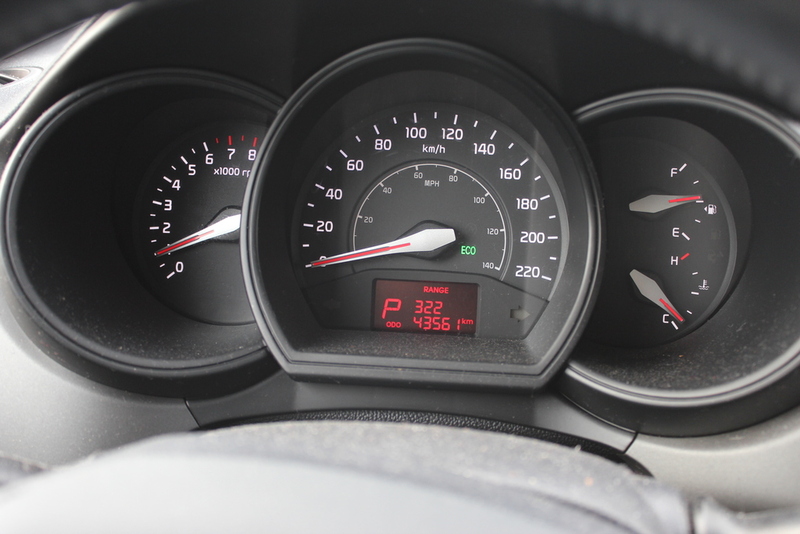 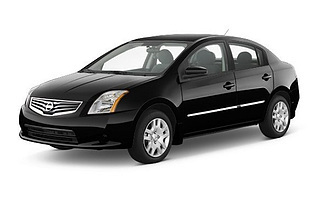 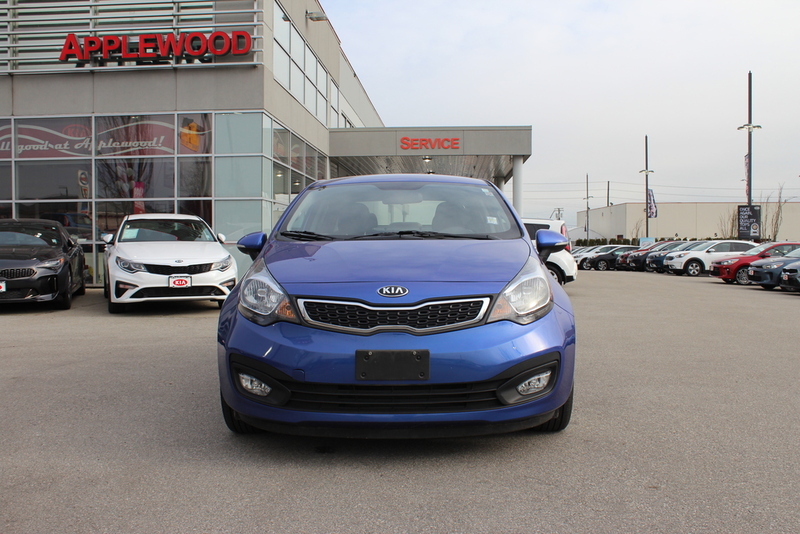 For your piece of mind, our vehicle passed an intense multi-point inspection where only the highest quality vehicles make it through the filtering process! 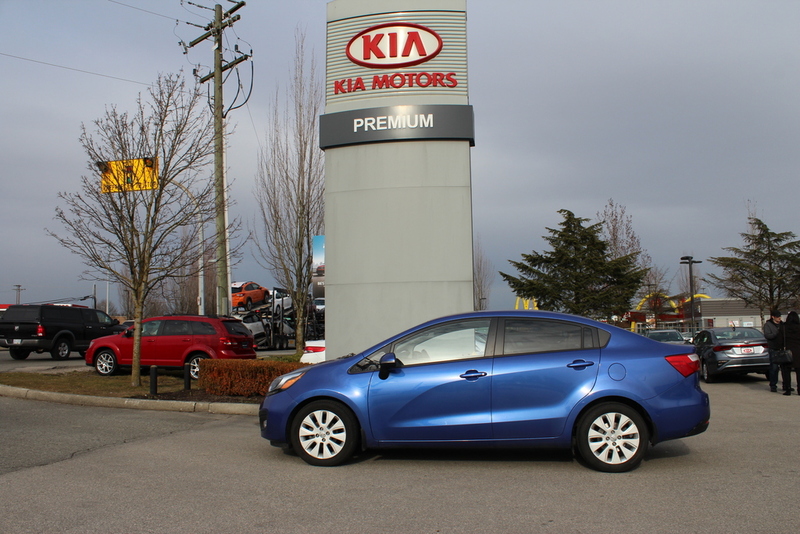 Our Rio has been local and only recently traded in, waiting for the next owner it's going to take care of! 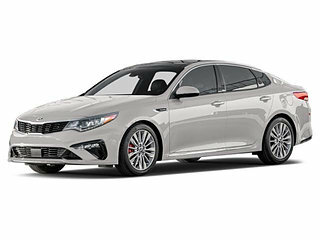 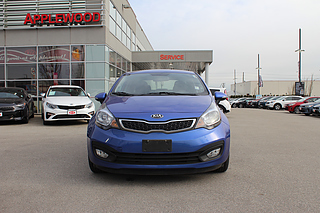 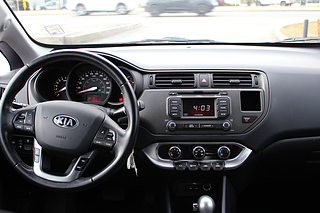 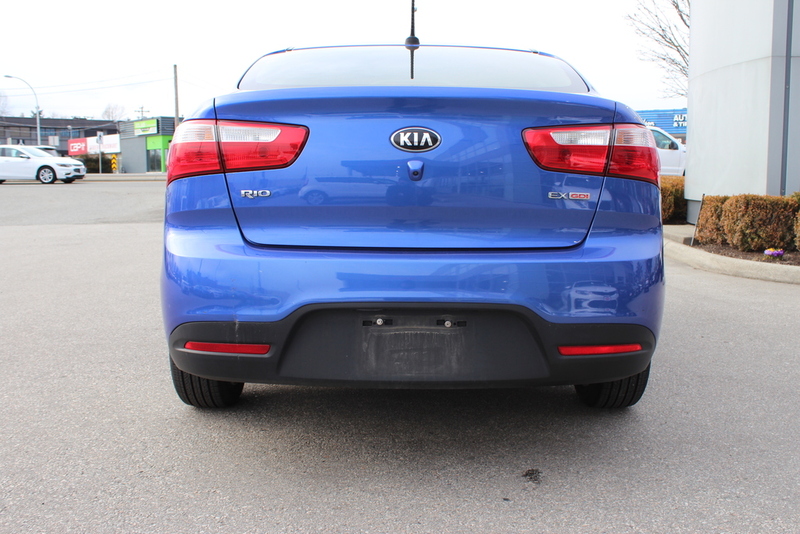 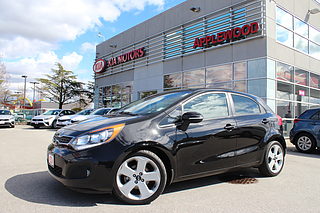 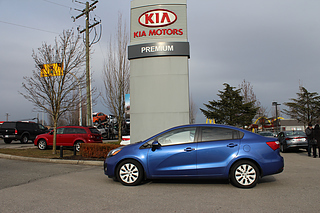 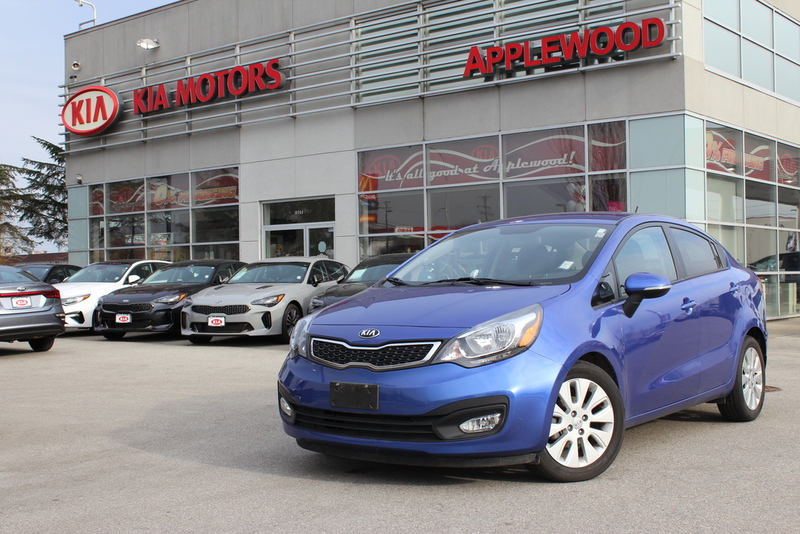 Come test drive our Kia right into your garage! !